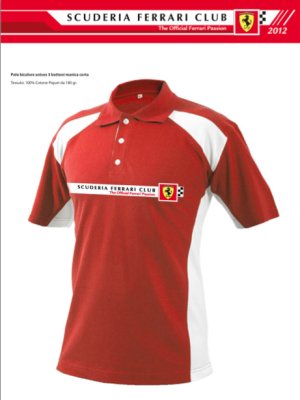 Be welcome to Scuderia Ferrari Club Andaucía. 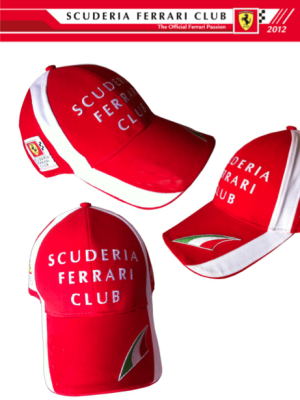 We are the Official Ferrari Fan Club so if you are a Tifosi , don´t dubt and join our great family. Carnet de socio personalizado con tu nombre y apellidos. 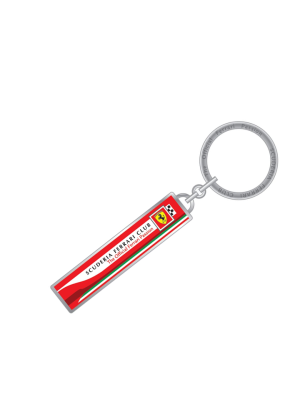 Ferrari Membership Card Rope . Autographed photo of the Ferrari F1 Drivers. Ferrari Factory Tour (Travel expenses are not included). You will have Tours Discount in: Maranello Ferrari Museum www.museoferrari.com Modena Casa Natale de Enzo Ferrari and Torino Auto Museum. Special group prices for F1. 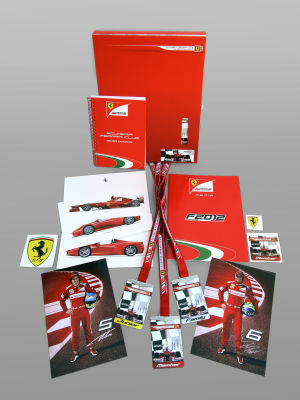 Special princes in Ferrari Magazine suscriptions. Info from Scuderia Ferrari races and events. 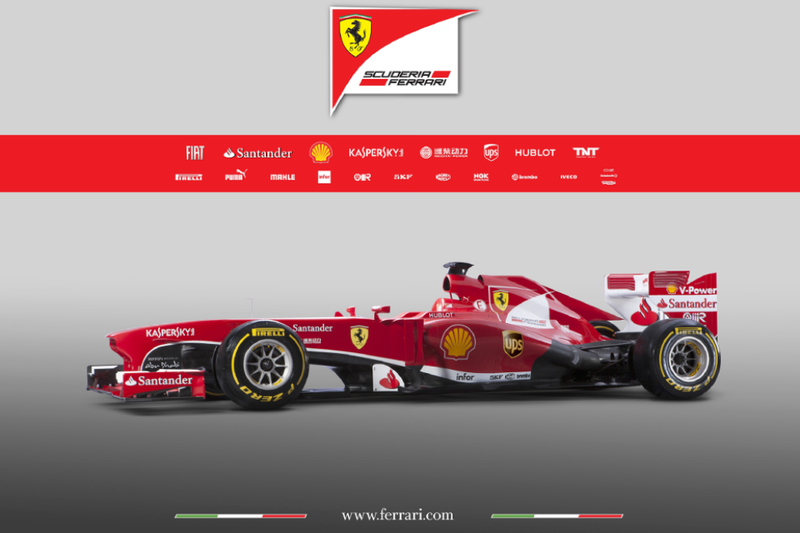 A membership into www.ferrarif1.com where you will be able to download wallpapers, photos and can use videochats functions. Welcome letter from the Scuderia´s Sporting Director, Massimo Rivola.